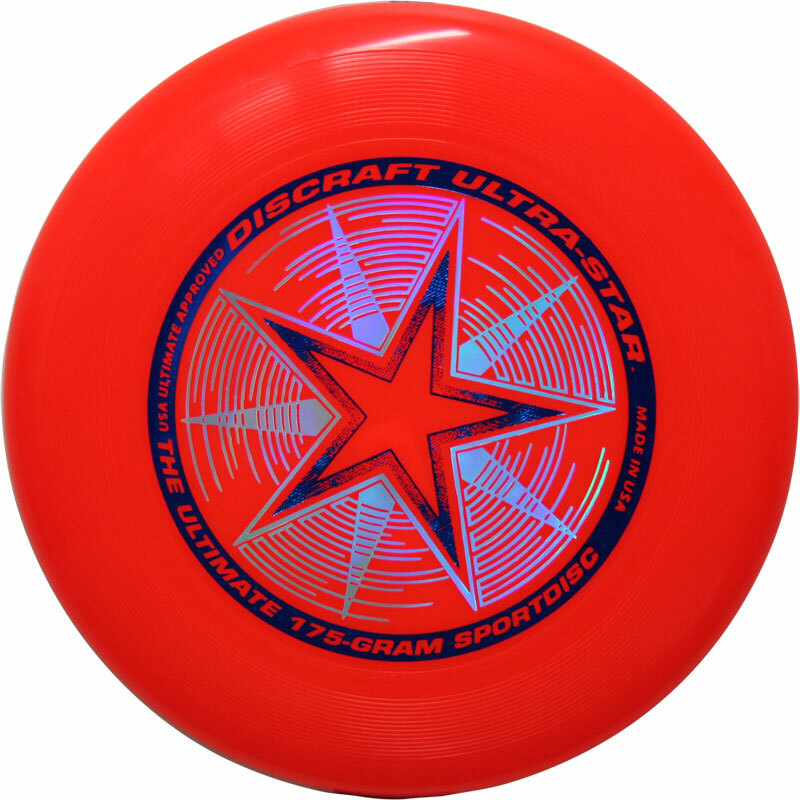 The Discraft Ultrastar Flying Disc is the world standard disc for Ultimate Frisbee and official disc of the USA Ultimate Champioship Series since 1991. With its contoured grip and aerodynamic engineering, the Ultra-Star has set the standard for quality, consistency and performance. 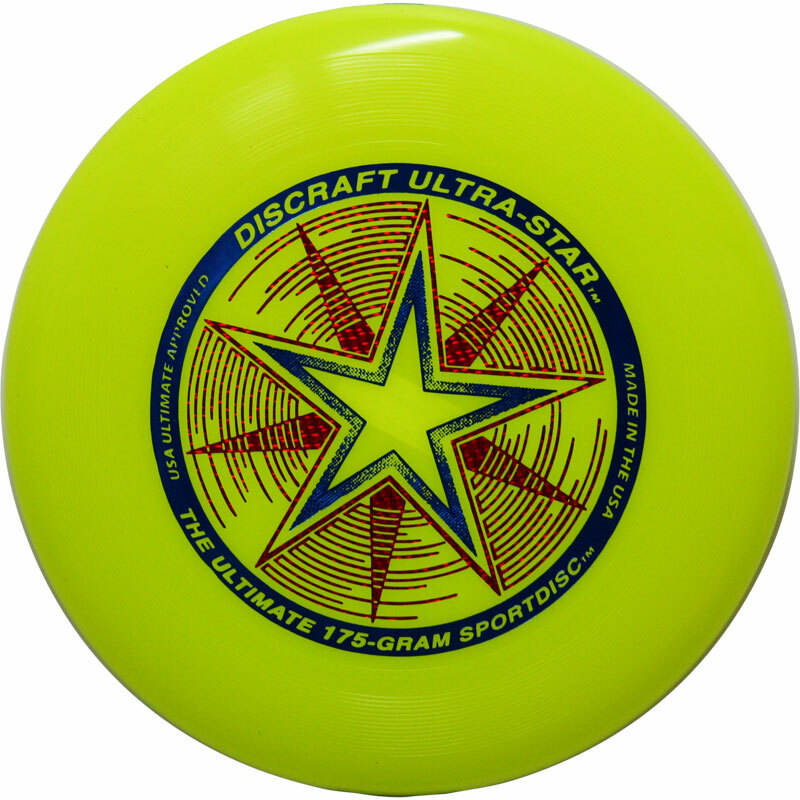 With its contoured grip and aerodynamic engineering, the Penny Discraft Ultra-Star is easier to throw and goes farther than other Ultimate Frisbee disc brands. 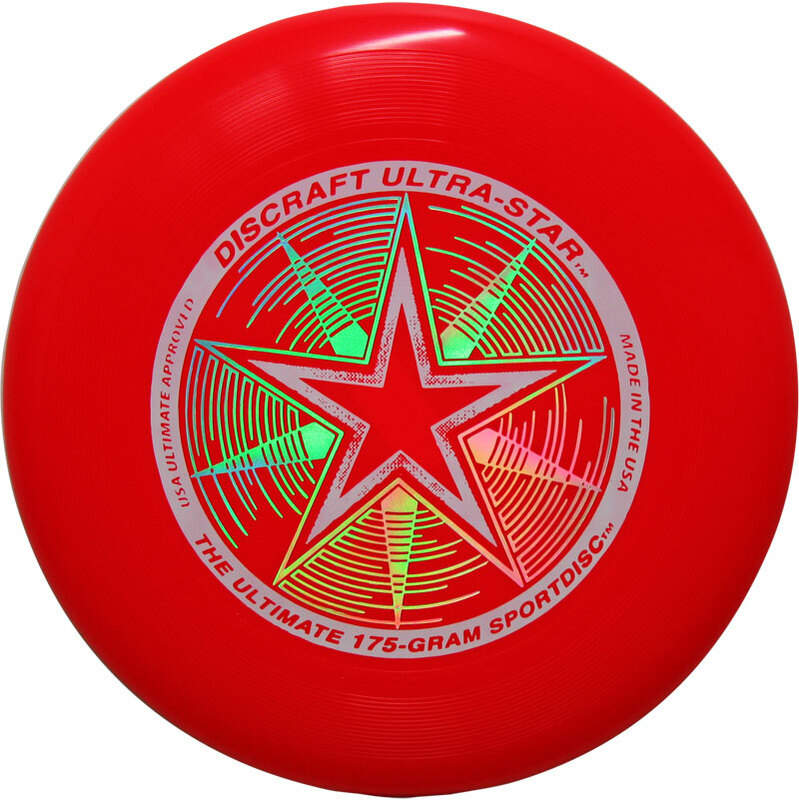 This is the official Ultimate disc of USA Ultimate. 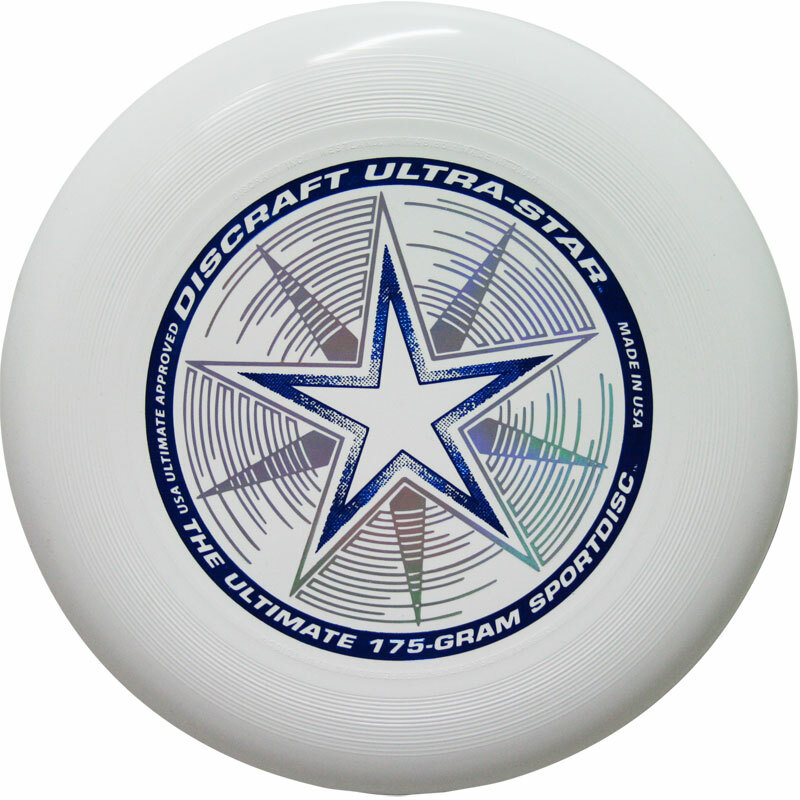 Disc Store sells the cheapest priced Penny Ultra-Stars anywhere and has the best selection of Ultimate Frisbee discs. Only used once so far, but seems to be a good quality product and I'd recommend purchasing this item. I bough 10 of the Orange discs. In the shipping box they were well packed, individually wrapped in plastic bags and in perfect condition. Extremely happy with them. Using them for a KS2 club. Having some great fun with this. Beats the £2.50 alternatives by miles. A good gentle workout and banter at the same time. 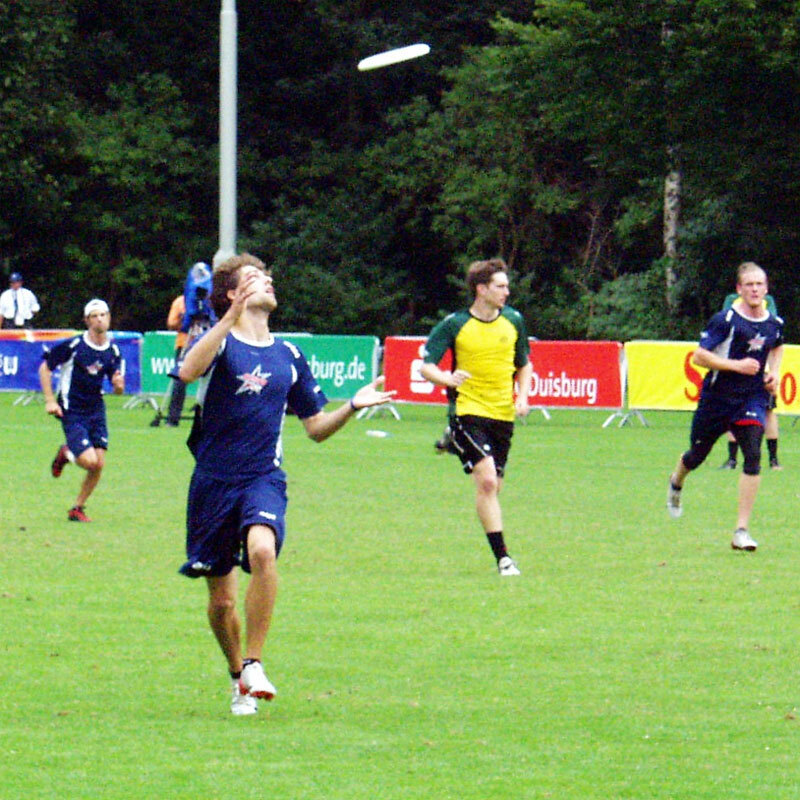 Can be a bit hard on the hands when thrown hard and caught awkwardly compared to options with a soft edge. Great product. Flys well in all weather conditions. Perfectly balanced. Bright colours make it easy to see and easy to catch. 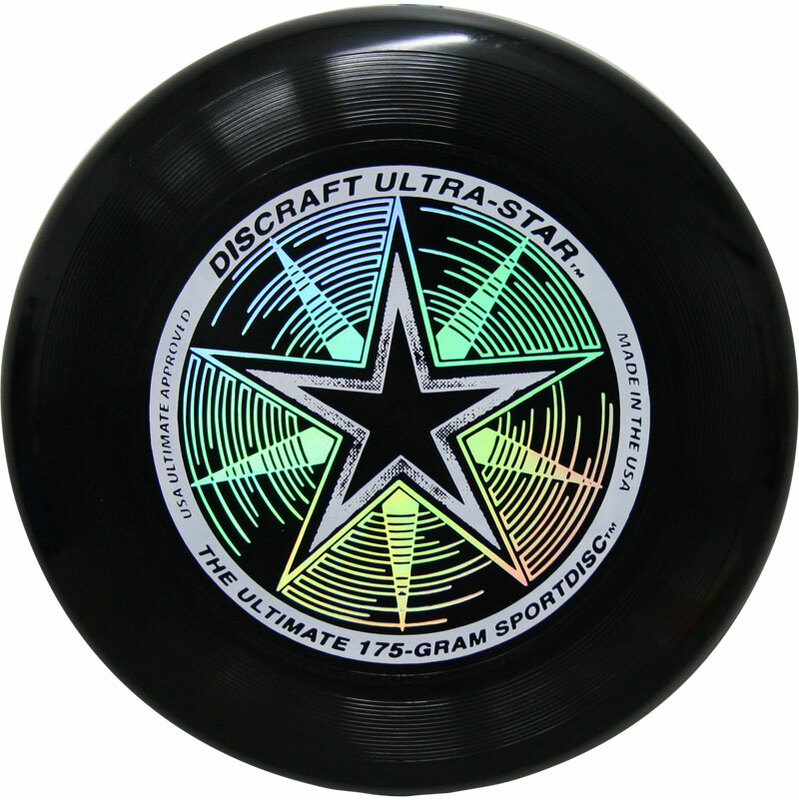 The best disc for playing Ultimate Frisbee and the only one I will use for coaching. Withstands hitting sports hall walls well. 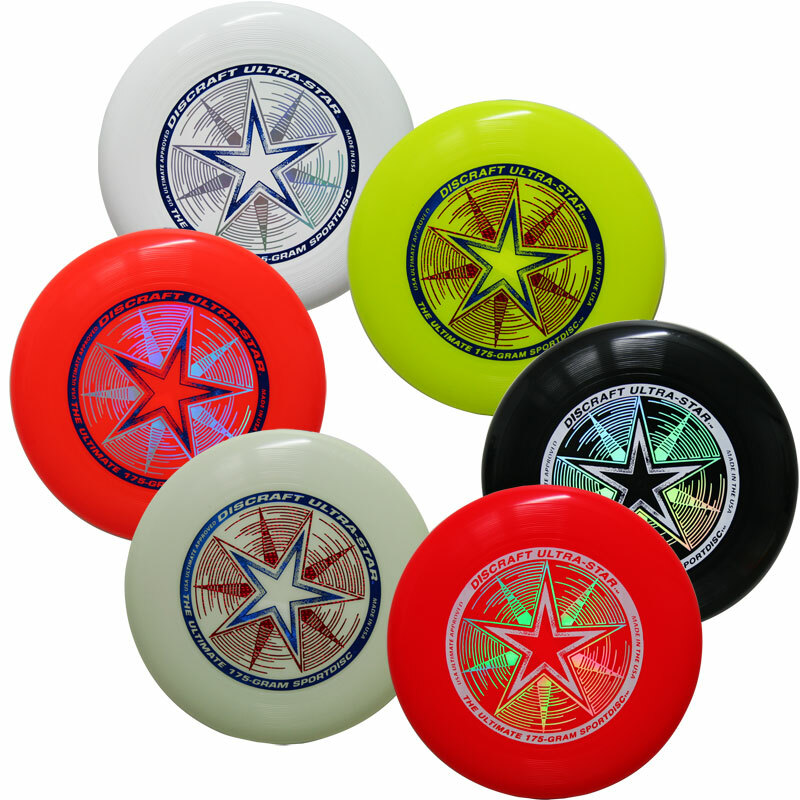 Only had 3 of these discs crack in 4 years of coaching so the longevity of the product is good. 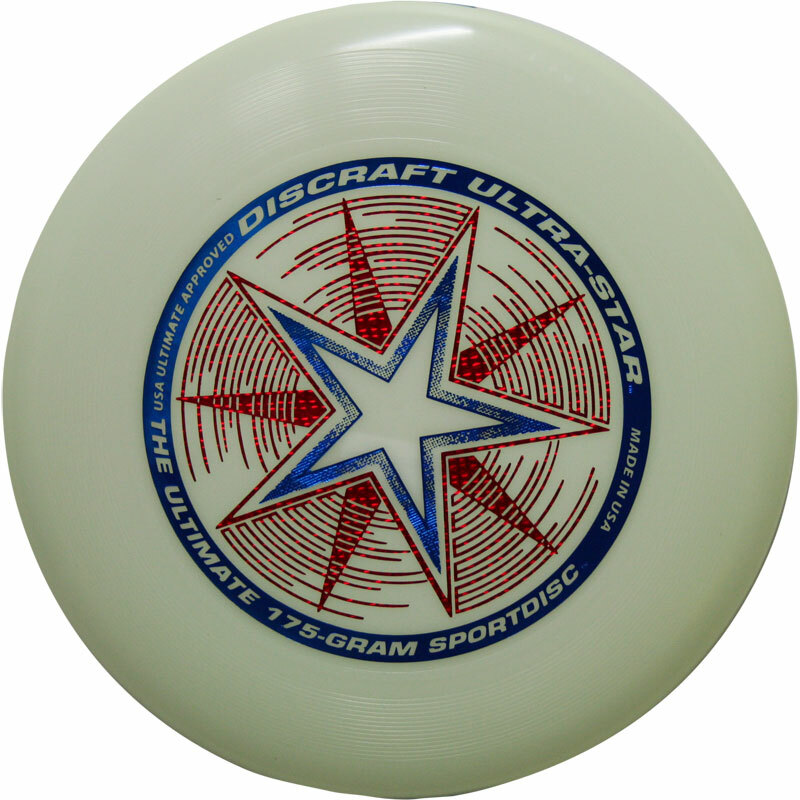 Fantastic product and is correct weight for ultimate frisbee. I can not fault the service that comes with Newitts either. An excellent product delivered in a timely manner equals a happy customer, thank you. This sentence is just to make the review up to the mandatory twenty words. Very pleased indeed with this frisbee. As we expected, it flies well, is well balanced, and fully came up to our expectations. 5 out of 5 sore shins?? Awesome frisbee ,had a game with my 60 year old father and had a great laugh it was also really good exercise for him without him realising. The frisbee flies true and straight and really accurate just ask my dad's shins. My son is thrilled. It arrived quickly and was a great price. All happy!! Would shop here again in the future. My Son has had lots of fun with this but after only a couple of weeks it started to crack/split. We now need to buy another one so he can enjoy his ultimate frizbee.